Hire proficient and professional skip hire services from an established and licensed London based skip hire company, Easy-Go Skip Hire. 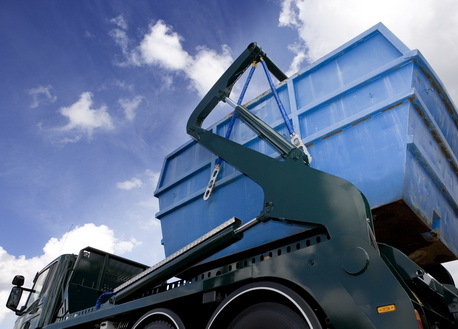 Serving to both residential and commercial clients of N8 Hornsey, London, we strive for offering the best standard of skip hire services at the cheapest possible price. We comprehend the fact that the skip hire requirements for every client differs, thus we offer skip hire services of different sizes. 4 yard, 8 yard, 12 yard, 20 yard and 40 yard. Besides offering skip hire, we even offer grab lobby hire and vehicle with labour assistance services to customers as and when required. So, if you are interested in hiring our friendly and timely services, give us a call at 0203 598 2242. Our trained skip hire team member will attend to your call and provide you with a no obligation quote.